In 1893 the Swedish brand Gärsnäs was founded. Since then they have worked and created quality wooden furniture collaborating with leading designers from all over the world. Their philosophy is based on sustainability, the perfect interaction between craftsmanship-industry-designer and that the details make up the whole. David Ericsson, founder of David Ericsson Design Studio, graduated in 2010 from Carl Malmsten Furniture Studies in Linköping, Sweden. 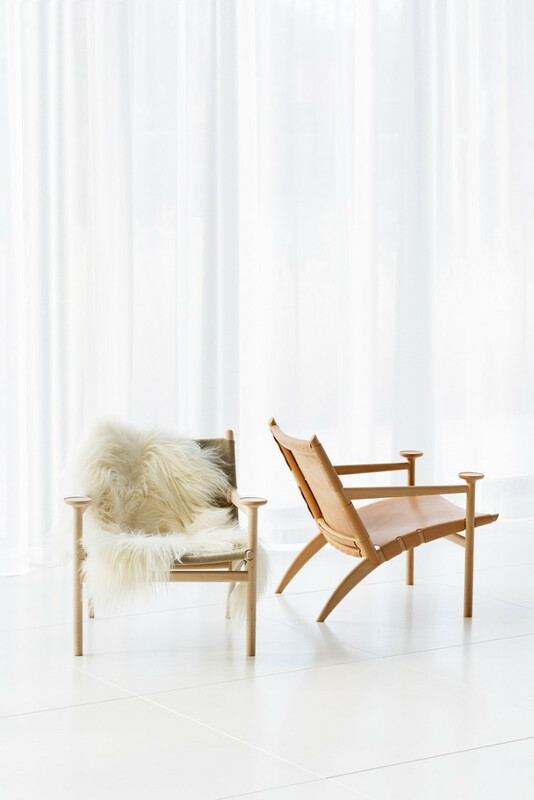 Among his designs you will find Elsa chair for Italian brand Piaval and the Madonna chair for Gärsnäs and winner of several design prizes. His latest creation for Gärsnäs is “Hedwig”. According to the Swedish designer it’s very special to design a chair because even if it’s not an object humans need for survival, a designer must design and create a chair that humans feel they need and love. 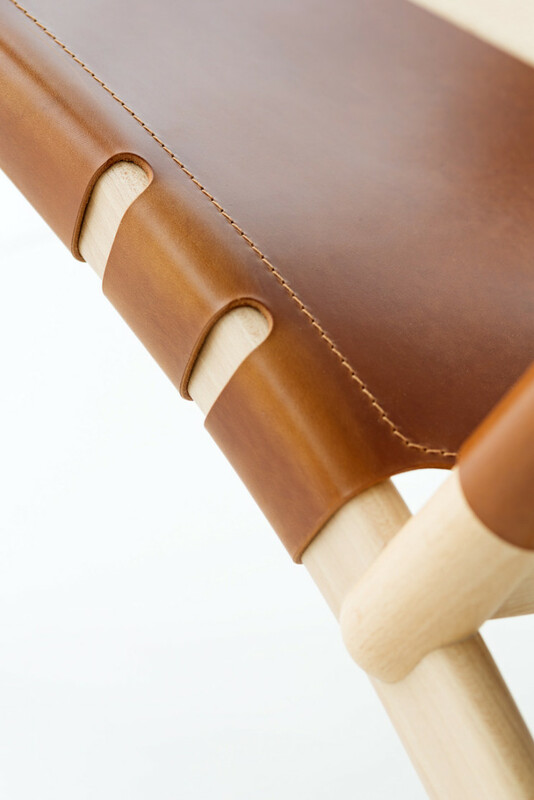 Hedwig is a beech wooden armchair with vegetable tanned leather and sculptural, rounded armrests. 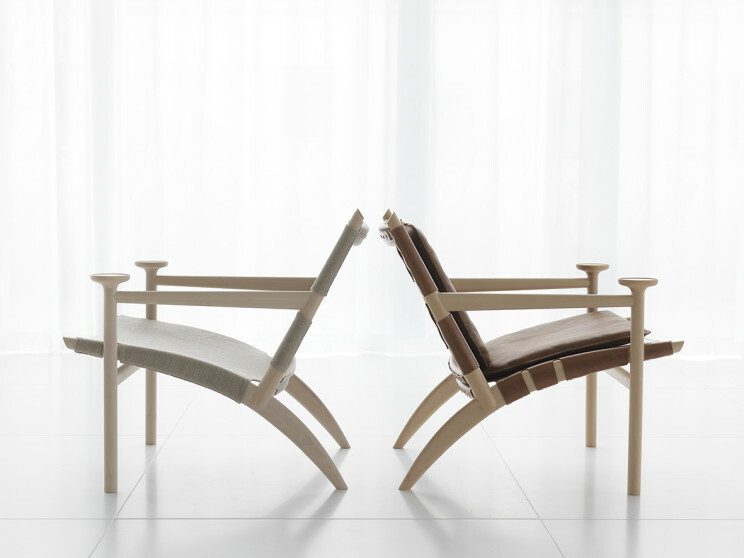 Beech is one of David Ericsson’s favorite materials, “I enjoy beech. It acquires a tremendously beautiful surface, especially when machined. I also appreciate red beech for its density and strength. I usually start with wood, but I enjoy finding other materials which can keep it company – friends together”. 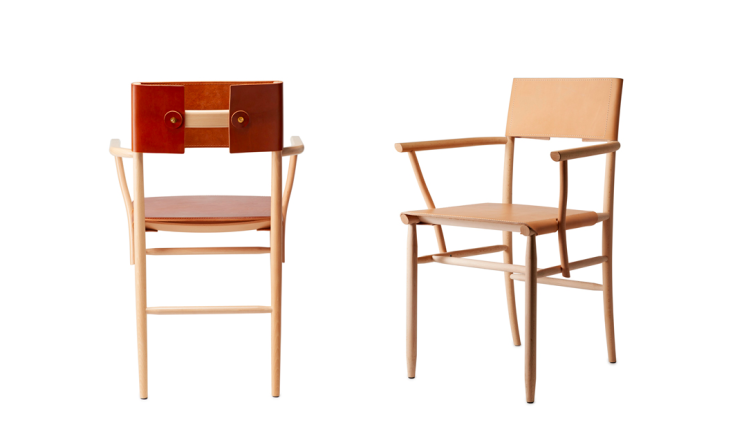 David Ericssons inspiration comes from Swedish and European ancient furniture history. His latest creation for Gärsnäs is inspired by different historical references from Scandinavian designers. One of them is Axel Einar Hjort, the chief architect at NK (Nordiska Kompaniet) in Stockholm from 1927 to 1938, the Art Deco era and a period where things were changing for the design industry with the modern industrial production. At that time being chief architect was the most important and prestigious position a furniture designer could have. Axel Einar Hjorth worked a lot with wooden frames and stretched leather and Hedwig was developed the same way. If you ask the designer about ‘Hedwig’ he will tell you its a homage to his wife, Sara. The name Hedwig comes from her childhood, she wanted to be called Hedwig when she was a little girl. This particular chair had been in his mind a long time so when they created a reading corner at their home it was time to make a chair that was comfortable for extended periods of time. Sara loves reading and drinking tea so David wanted to make a chair with a place for a cup. 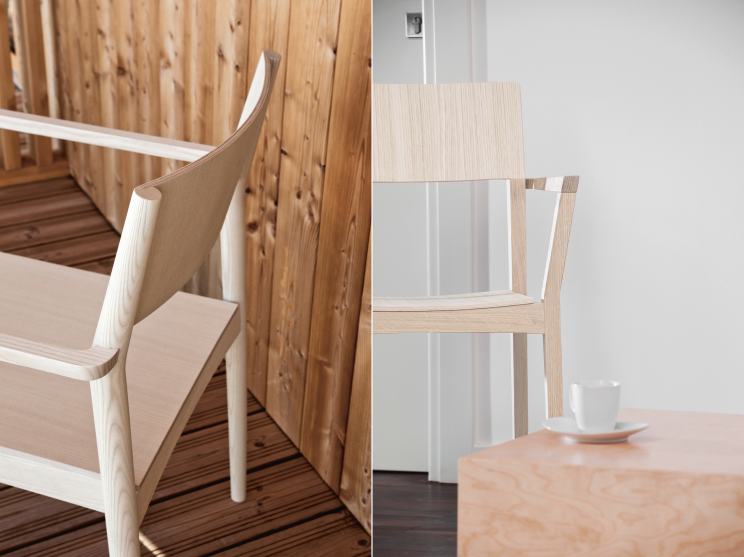 The chair was launched last month at Stockholm Furniture Fair.